If you click "Map This" in the upper right it will take you to google maps and show you were the photos were taken. I have a GPS device on my camera that fixes the location on each picture which is a good thing because you can lose track of where you took a photo. 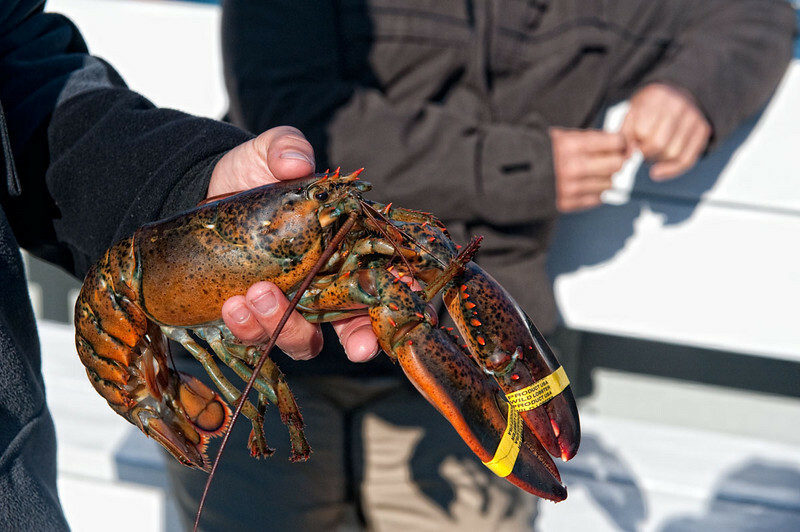 We went lobster fishing in Portland and caught 5 legal ones. The weather was beautiful so it was a lot of fun.